Benefit from our many years of experience to configure your very own new VW California. 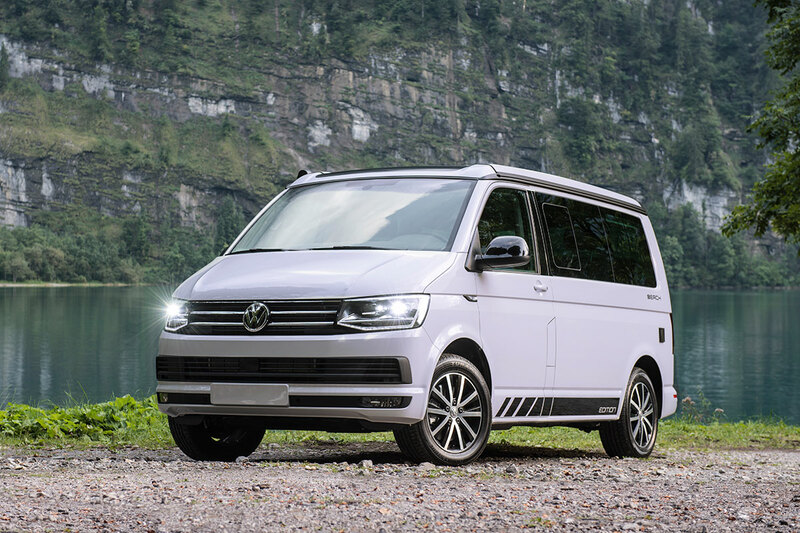 Whether you prefer the VW California Beach with an extra wide bed or the high-quality VW California Ocean with spacious wardrobe and well-equipped kitchenette, we are able to help you purchase the right vehicle for you. Please arrange an appointment for a personal consultation with us today.